HURRICANE — Thomas Gabriel, Johnny Cash’s eldest grandson, is coming to Southern Utah to perform in an outdoor concert early next month. 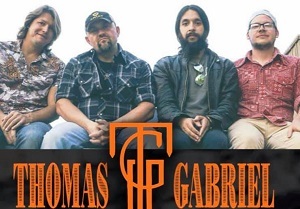 The performance featuring the Thomas Gabriel Band will be held the evening of April 6 at Sand Hollow Resort in Hurricane, with tickets ranging from $10-$25. 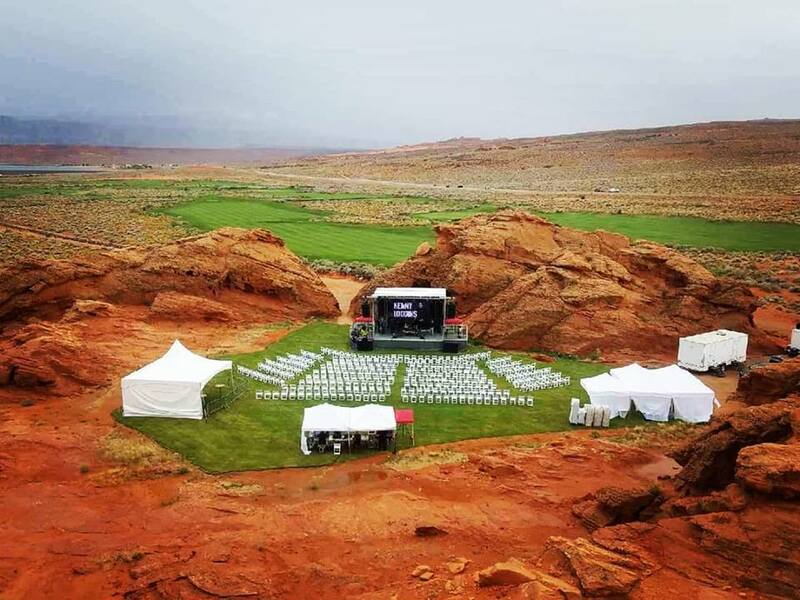 “Don’t miss this wonderful night of fresh air, live music, and personal stories about one of country music’s legendary artists,” a press release issued by Sand Hollow Resort states. This is the Thomas Gabriel Band’s second appearance at Sand Hollow Resort, having come last year to promote their first album. Gabriel gained more than just musical talent from his grandfather. His mother gave birth to Gabriel when she was just 16, so Johnny and June Cash helped raise him. Gabriel has successfully fought depression, anxiety and drug addiction, and his songwriting relates personal stories of loss, separation, isolation and redemption. “Even in the very darkest times of his life, he found solace in writing songs,” the press release reads. What: Thomas Gabriel Band at Sand Hollow Resort. When: Saturday, April 6, at 6 p.m.
Where: Sand Hollow Resort Red Rock outdoor venue, 5662 W. Clubhouse Drive, Hurricane. Admission: VIP tickets are $25 and include seating and a meet-and-greet after the show. Lawn seats are also available for $10. Those attendees who purchase lawn seats are asked to bring their own camp chairs or blankets. To purchase tickets, call 844-404-3260, or visit SandHollowResort.com.